Vinings Dev LLC. 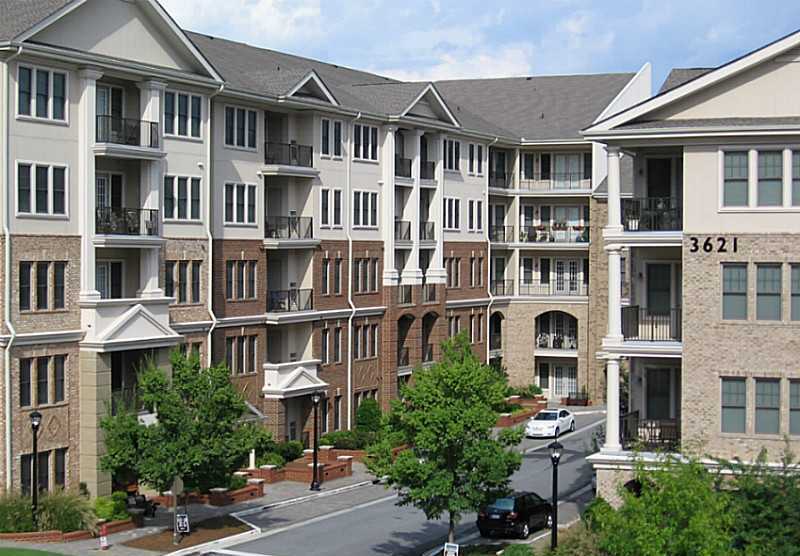 began the Vinings Main Condo Community back in 2008 and it is located off of Vinings Slope SE and Paces Ferry Road SE. Vinings GA 30339. The gated Vinings condo community includes 148 condominium homes with list prices ranging from $127,000 to $310,000, at time of post. Condo size range from 900 square feet to 2,000 sf. These properties are situated in three mid-rise buildings and include elevator service, an assigned parking garage, and a guest suite for owners and guests. Monthly association fees, at time of post, are $509.00 a month and includes a gated entrance, clubhouse, confernece rooms, gym facilities, swimming pool and walk to shopping. The initiation fee, at time of post, appears to be $1,018.00. 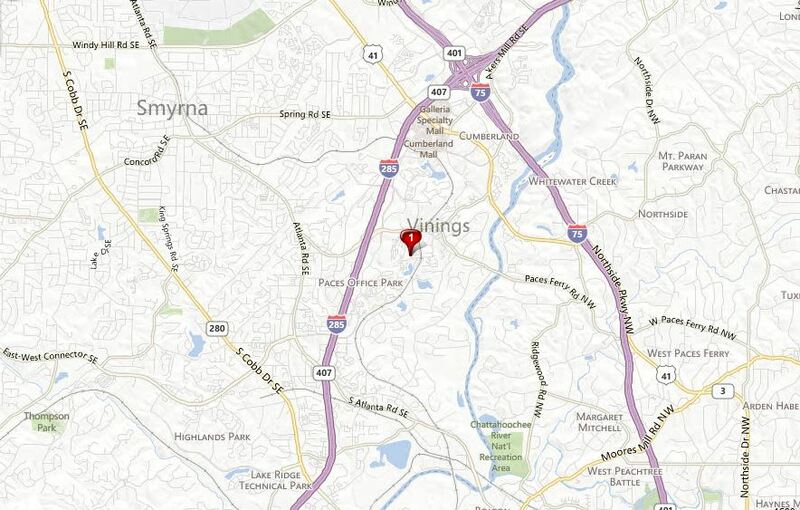 Directions: West Paces Ferry road to Paces Ferry Road into Vinings. At Traffic light continue left on Paces Ferry Rd and Vinings Main will be on the left.